First up dearest darlings: longest time no speak! I know, I know it truly feels like it’s been forever and it’s my biggest longing to re-ignite this little space. However, until then, I have an exciting post that features this sweetest personalised phone case I designed very kindly in collaboration with My Personalised Case. I’m so thrilled with the final design! 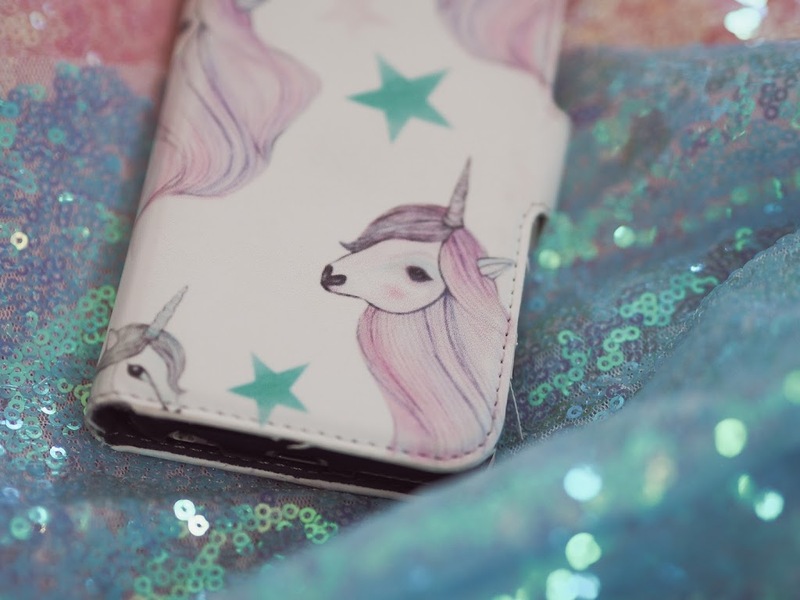 I picked this adorable Unicorn print that Jaymie OC designed for an upcoming Beauxoxo collection (keep your eyes peeled on that right here!) and made my design into a wallet case as truly they are a lifesaver! I love the convenience of having your phone and cards in one case for times when you’re running low on bag space. Plus, I think it protects it that little bit more than a normal plastic case. The design options for a full printed wallet case are also fantastic because it either gives you the option of creating a cute patterned repetitive design like I have, or one of your favourite photos you want to truly showcase across the full case. 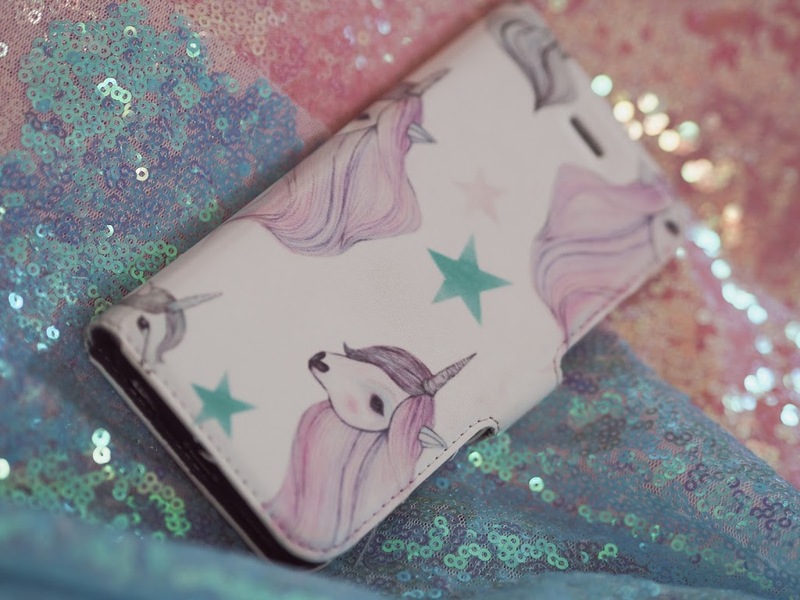 What case do you currently have on your phone? As so many of us spend far too much time on these things, making a personal statement with a case unique case design is so fun to do! My Personalised Case are brimming with options for you to dress up your phone with tons of phone options available. Plus, you are able to get 5% off your first order. Win, win! If any of you decide to make your own case pretty please let me know! I’d absolutely love to know what sort of look you pick! A huge thank you once again to My Personalised Case again for this opportunity. 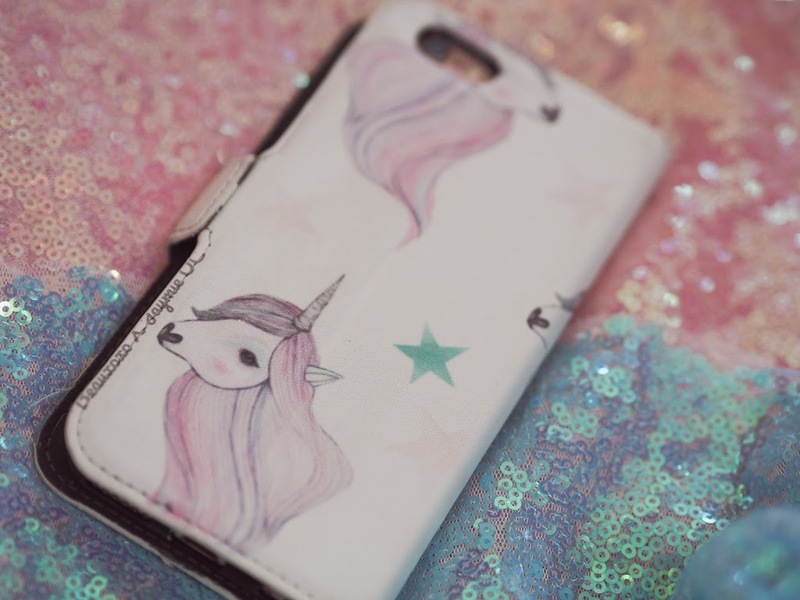 Head right here to make your own phone case. In regards to this little blog, I promise I will be back soon. I miss this blog and the community madly!